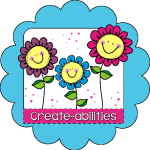 Minds in Bloom is so happy to welcome Cassie from Create-Abilities! 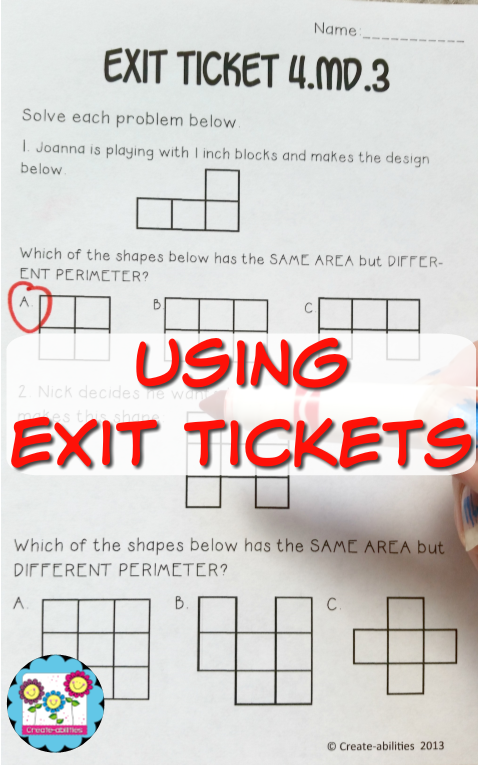 This post is a little gold mine of ideas on how to use exit slips…and tons of examples too! I need to tell you about one of my obsessions: exit tickets! I love them! 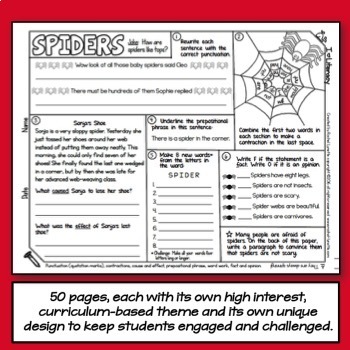 They are the quickest and most effective way I have found to assess your students’ understanding of core concepts. I have tried various ways to incorporate exit tickets. I have had students write answers to questions on scratch paper, had them answer questions on index cards, and even had them tell me something as they walked out the door (for example: two equivalent fractions as they walk out the door to recess). All of these worked out okay, but I wanted something that was easy to prepare beforehand that met the exact standard I needed met. It was a lot of upfront investment, but it was completely worth it. 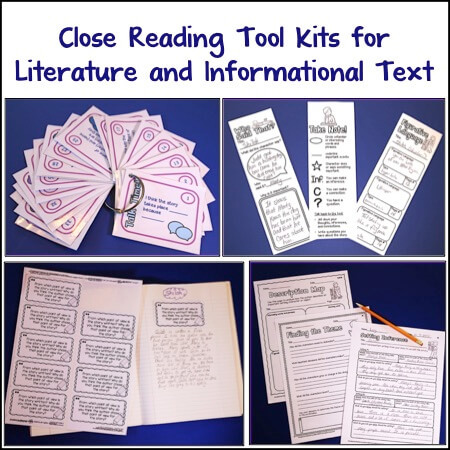 By preparing my exit tickets beforehand (instead of in the moment like usual) I was also able to keep my teaching on track and make sure that I was incorporating the strategies I wanted to use. It kept me focused on what our learning objectives were for the day, as well. I don’t know about you, but I the more I plan beforehand, the better the lesson seems to go. 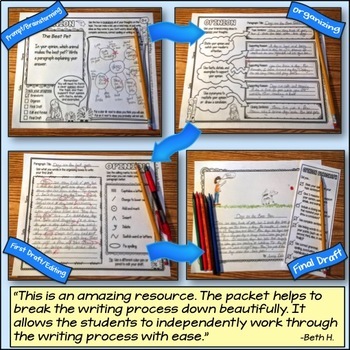 What’s great about exit tickets is that they can be used as formative or summative assessments. 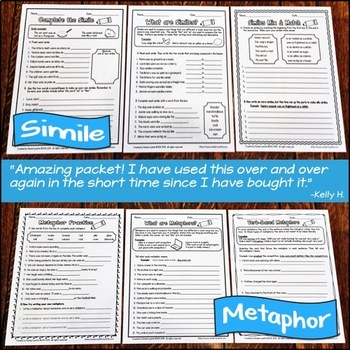 In my classroom, I used them mostly as formative. It seems to me with all of the testing we now need to do that I have enough summative data. I wanted something that would help me see a snapshot of where my kids were and where I still needed to take them. I like to think of these exit tickets as “checkpoints” along the way. I feel like if I am not constantly checking in with my students’ learning, then I, as their teacher, can’t do my job to its fullest. I want to see what my students know and if my lesson/strategies were effective (of course I love to assume that my teaching was perfect!). The students would be given an exit ticket that had a few problems on it that tied in directly to what I was teaching that day. They would answer them and come check them off with me before they headed outside to recess. Depending on the day, I would either grade them immediately and have students go back and fix mistakes (that’s the beauty of having only a few problems per ticket), or collect them and use the data to inform my teaching for the next day. Sometimes, I would also do a “Student Teacher.” That means the first 1-3 kids that finished with 100% could help me grade using their ticket as an answer key. This was really helpful when we got near testing at the end of the year, and I wanted to work more one-on-one with the students who needed it. Those who just needed a quick check could go to the Student Teachers, and I could pull the kids who were struggling and work with them. 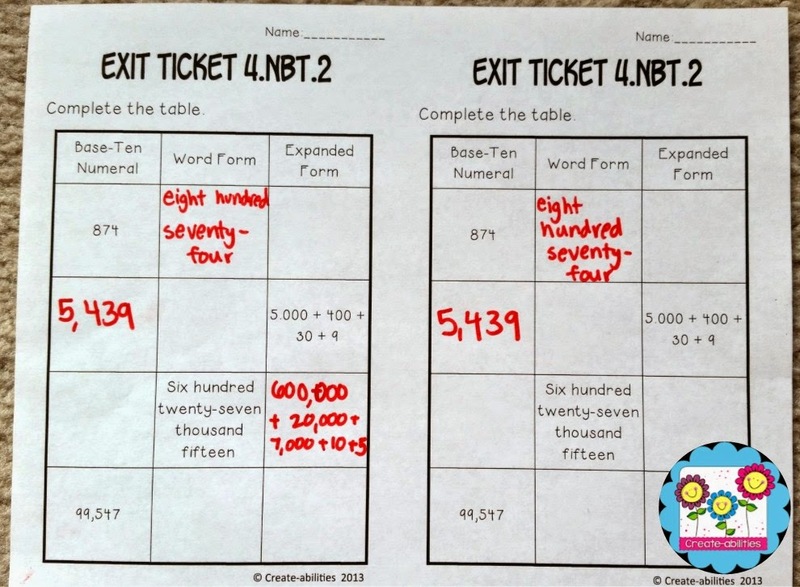 Another way I used exit tickets was to help differentiate my instruction by working with my teaching partner using the data from the tickets. 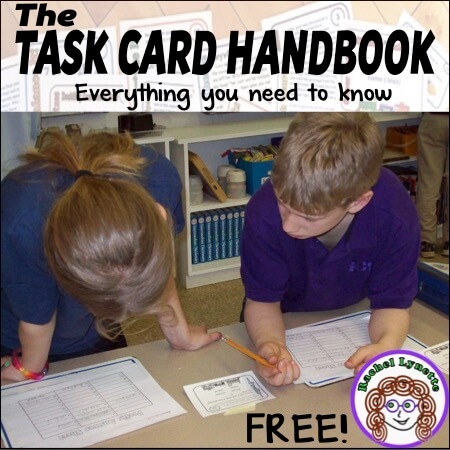 We would take the students who really struggled, and they would work with one teacher going over the problems on the tickets. 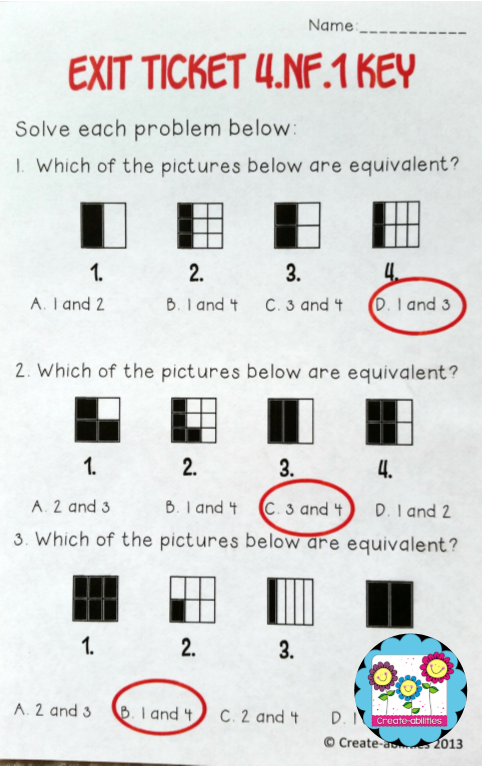 Then, the kids who could use an extension or extra practice would work with the other teacher on going beyond the ticket. When I created my tickets, I made two to a page for easy printing. I try to save paper anywhere I can! I would make the copies I needed and cut them in half. I also created answer keys two to a page. This made it so both teachers could have a copy of the answer key. Sometimes we had para-educators or parents that could help us grade, and having multiple answer keys really helped. 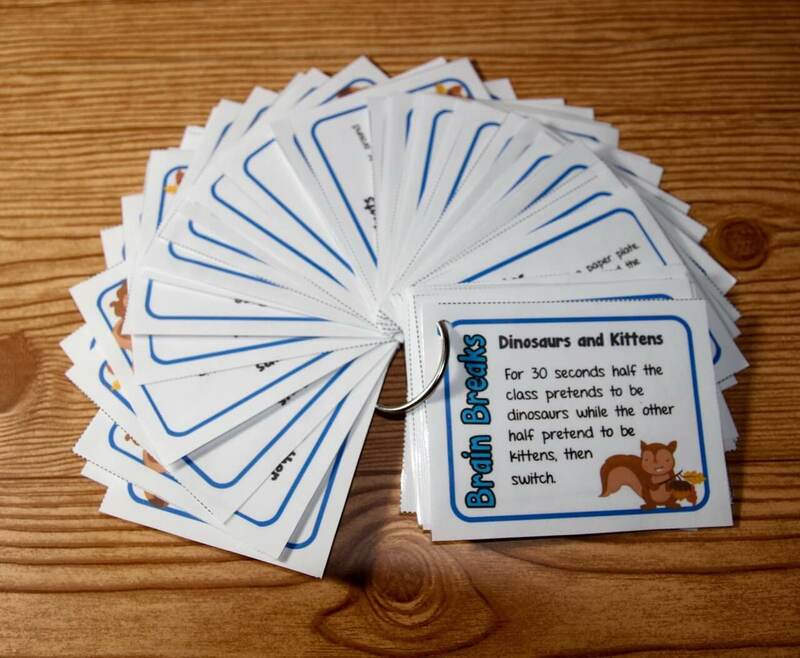 If you are interested in trying out my exit tickets, I have attached a sample of them across a few grade levels. They can be found by clicking here. 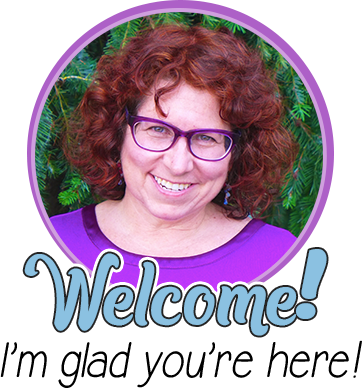 My name is Cassie, and I am the creator of Create-abilities teaching resources. 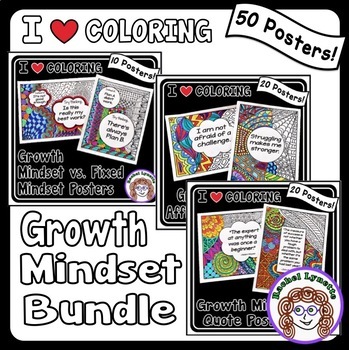 I have taught third grade for five years and have a Masters of Education in Instructional Design. 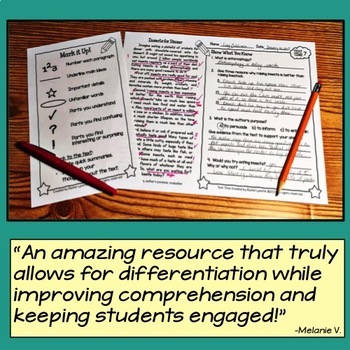 I love using whole brain teaching and differentiated instruction in my classroom to engage the learners and make learning fun! 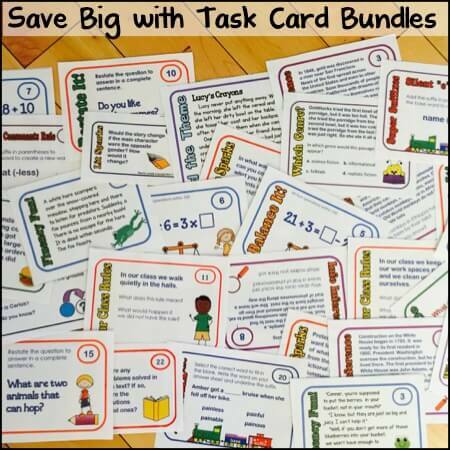 You can visit my Teachers Pay Teachers store by clicking here. Love these exit cards. 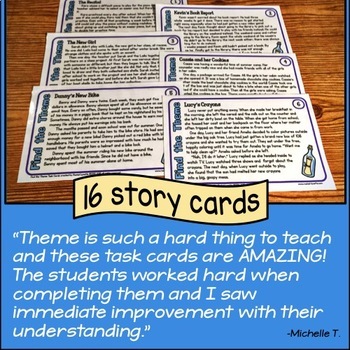 I plan to try exit cards for the first time this year. Thank you for sharing some examples. Great post! This is something that I have been thinking about using this year as well. Great advice! I'm also a huge fan of using daily exit slips to gather formative assessment data to inform your instruction for the next day. Great post! In high school math, we also value Exit Tickets. Thanks for the inspiration!